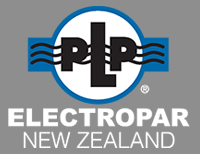 PLP Electropar New Zealand has offices in Auckland and Wellington, with a significant manufacturing and warehousing operation based in East Tamaki. 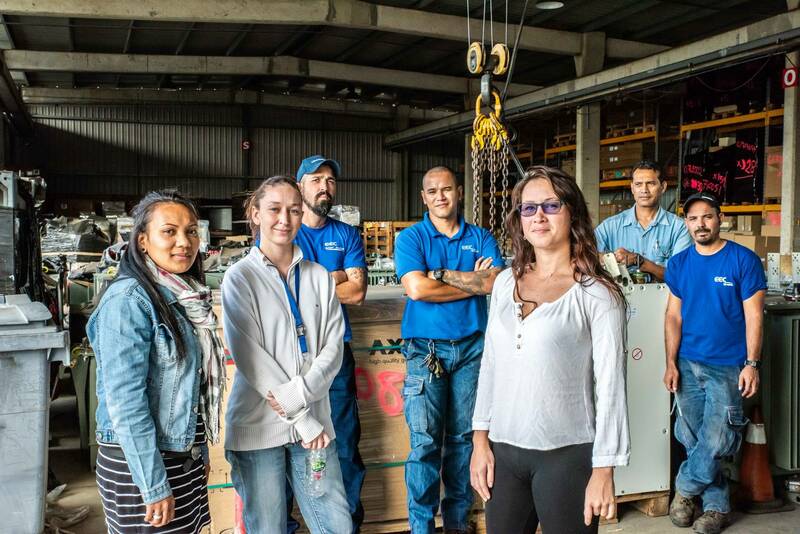 NZ Distributors for Cellpack and partnering with S&C Electric Company, for over 50 years, we are the leaders in providing solutions for your transmission and distribution. NZMT Turbochargers specialise in the parts supply, repair and maintenance of industrial and marine turbochargers. Our team of experienced technician’s travel throughout the Pacific Region at short notice to undertake maintenance and repairs to keep your turbocharger operating efficiently. 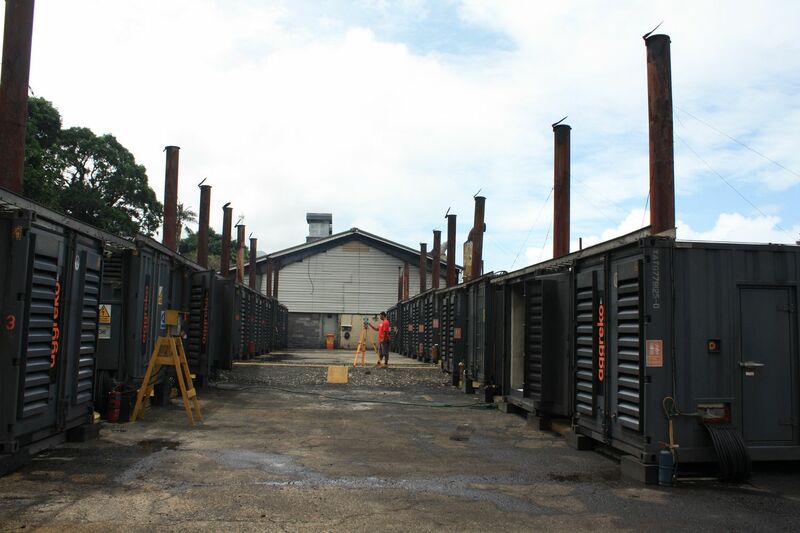 AB Industries specialise in the repair, rebuild, maintenance and supply of large diesel generators and associated parts. Servicing the entire Asia-Pacific region, contact us to enjoy the benefits of working with a global-minded service company. ElectraTherm, Inc. by BITZER group, focuses on waste heat to power and is headquartered in the USA. 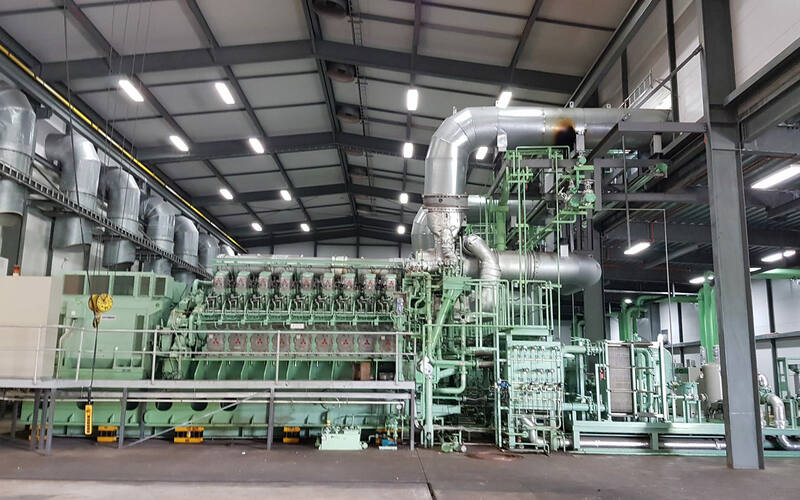 ElectraTherm generates baseload renewable energy from low temperature waste heat using the Organic Rankine Cycle (ORC) and patented technology. For more information on ElectraTherm and its clean energy products, email us at ppa@electratherm.com. 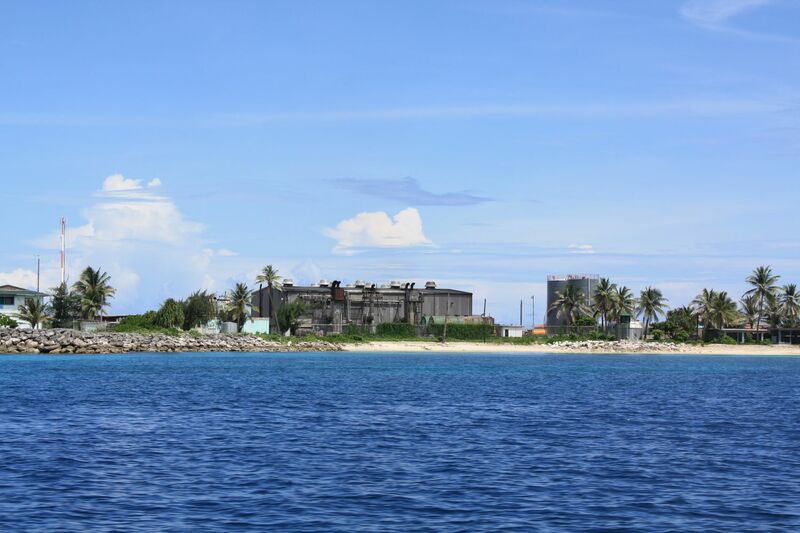 What is the Pacific Power Association? The PPA is an inter-governmental agency and member of the Council of Regional Organizations in the Pacific (CROP) to promote the direct cooperation of the Pacific island power utilities in technical training, exchange of information, sharing of senior management and engineering expertise and other activities of benefit to the members. 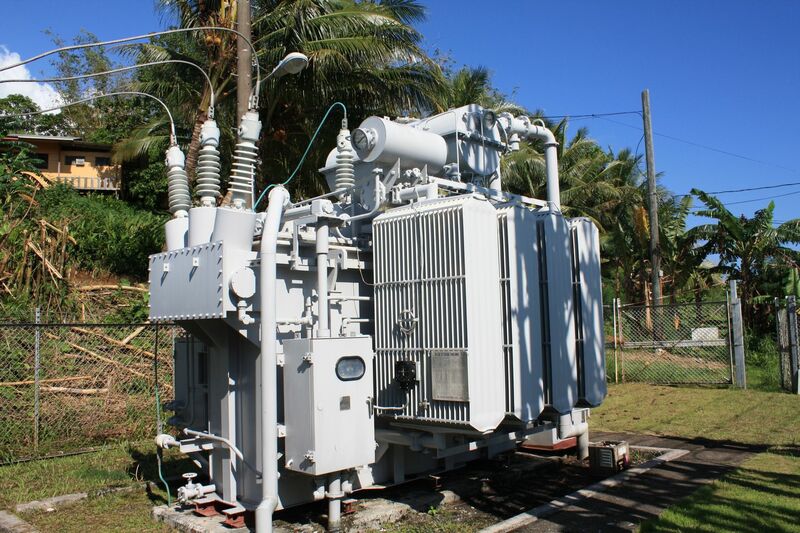 The PPA’s objective is to improve the quality of power in the region through a cooperative effort among the utilities, private sector and regional aid donors. 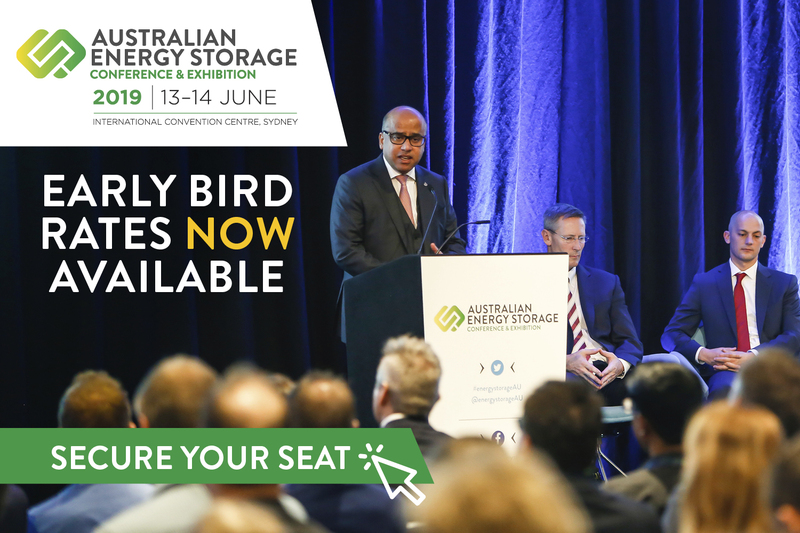 The PPA’s members pool their resources and expertise for their common benefit, gain international representation and improve access to international power sector assistance programmes. 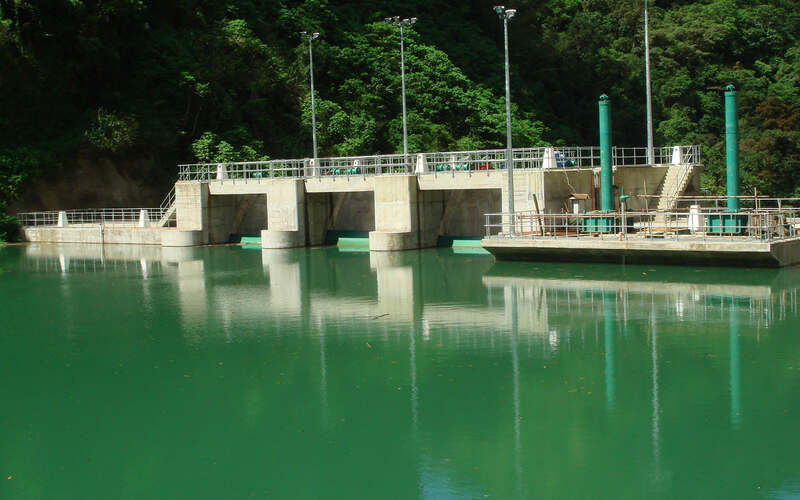 The PPA provides direct links between the private sector and member utilities to improve private sector services and thus make their presence in the region more productive. We have a password protected area in the Backoffice and Tenders for all members which includes full active member details and equipment installed, current tenders and many other useful features.